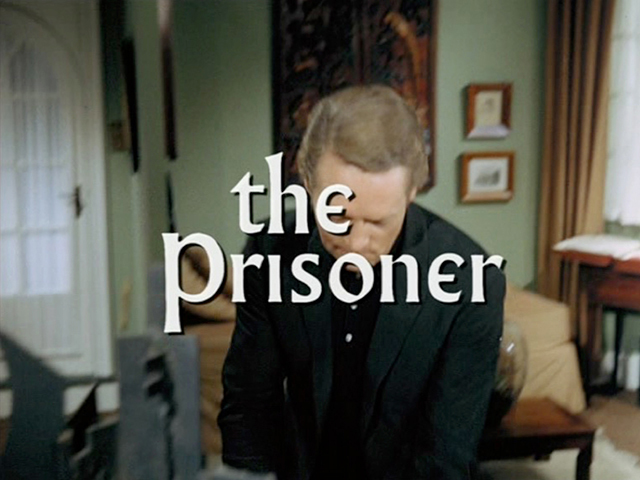 For those of you not familiar with it, The Prisoner is one of the most iconic TV shows to have come out of the 60s. It ran on ATV from September 1967 to February 1968. 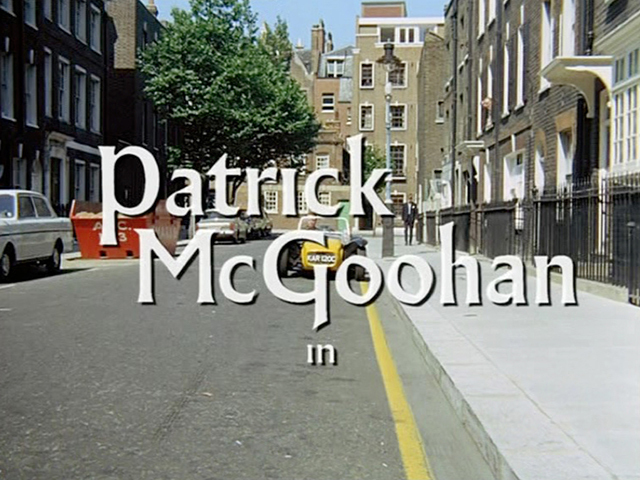 While any TV programme is obviously the work of a huge team of people, this show had one powerful force at its core: it was co-created, directed, and produced by Patrick McGoohan, who also starred in the lead role of No.6. McGoohan had made his name in the black and white spy show Danger Man, and had even been asked to be the first Bond on the back of his work on that. 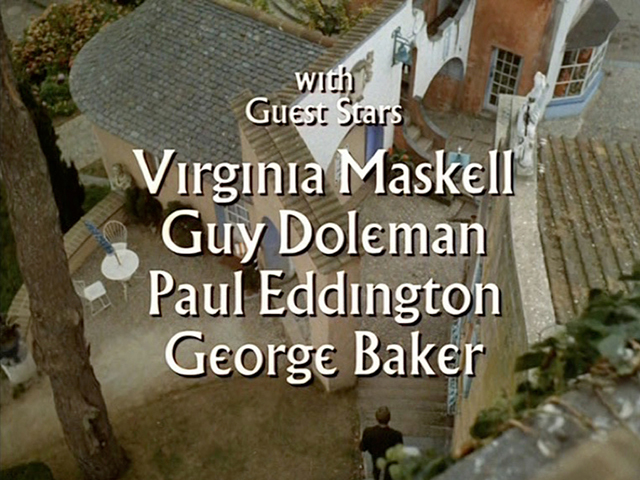 He turned down Bond, but after more than 80 episodes, had grown bored of working on Danger Man. 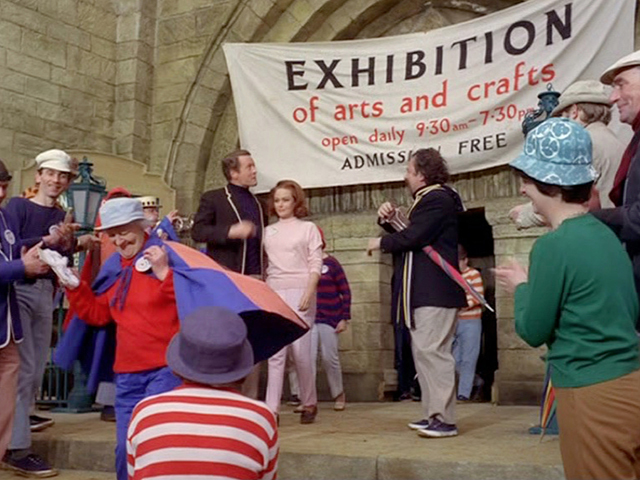 He proposed a new show to Lew Grade (the cigar chomping head of ATV) - The Prisoner. The plot revolves around No.6 - we know little about him, not even his name. 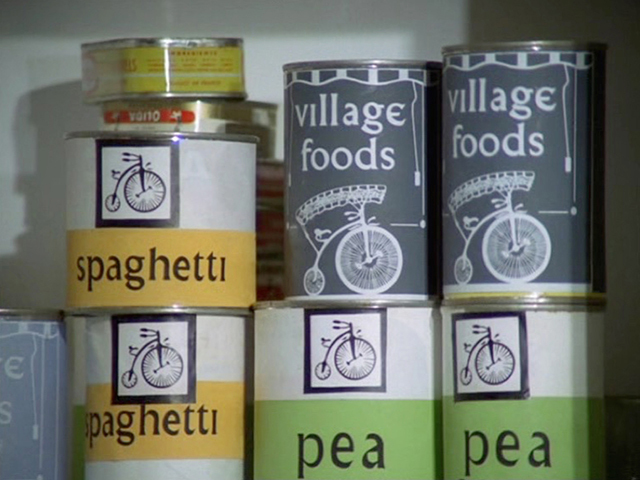 The fantastic opening credits (above) show him resigning from some sort of governmental position, and then being abducted, and waking up in The Village – a mysterious community in an unknown location. 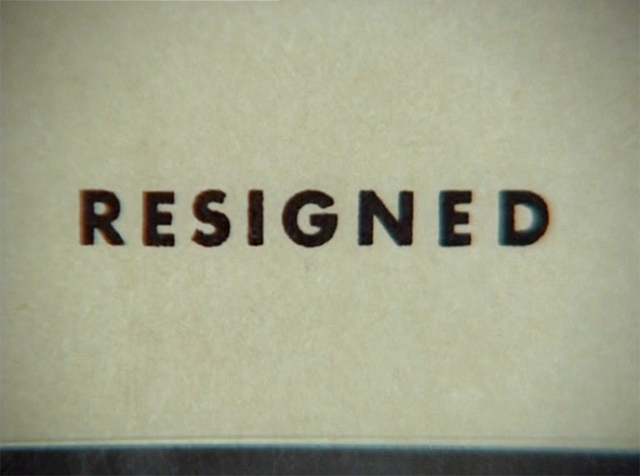 Over the course of the series, his captors use any means necessary to find out what he knows, and why he resigned. It's a psychological battle of wills in each episode, as each new No.2 tries and fails to break him. It's an incredible show, well worth checking out. But what's particularly of interest from a graphic design point of view, is the rich use of a single typeface, Albertus, during the show. 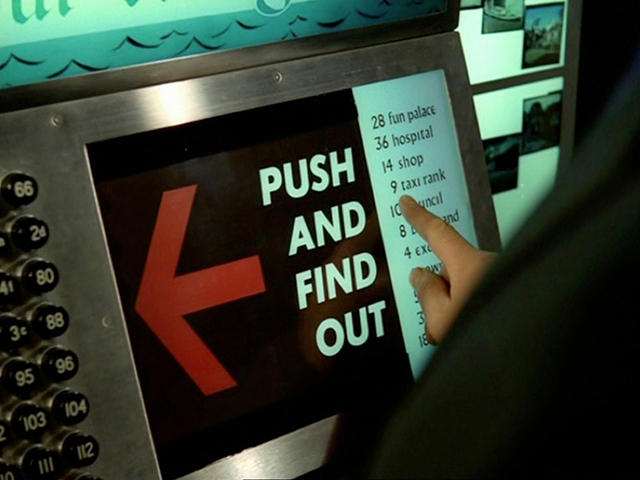 Used far more extensively than just on the credits, the typeface appears on props and signs throughout the series. 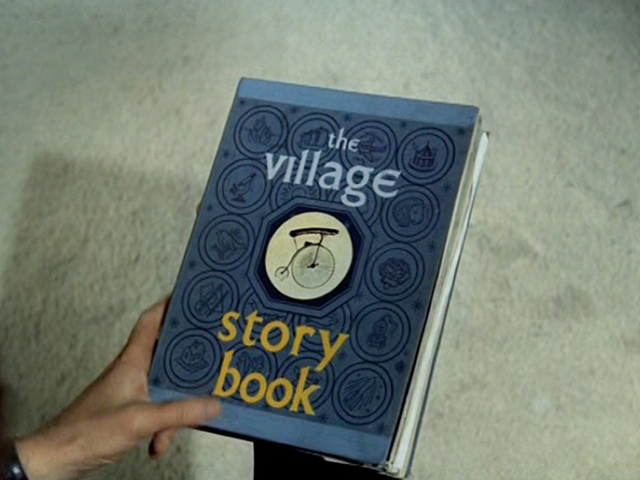 It represents the Village as much as the sets, the costumes or the characters. But Albertus is No.1 in this show. 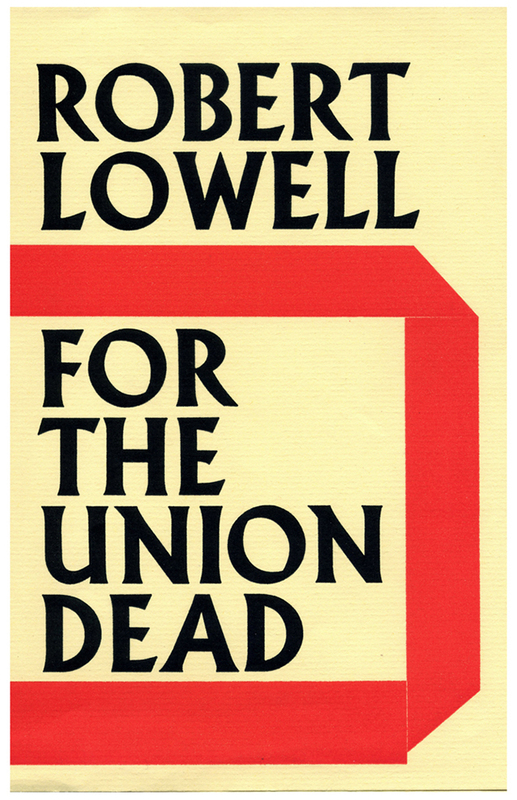 The typeface was designed by Berthold Wolpe. Born in Germany, Wolpe had apprenticed at a metalworkers, becoming proficient at engraving in gold, copper and silver. He travelled to England in 1932, where he met Stanley Morison. Morison saw some photographs of a set of Wolpe's bronze inscriptions, and asked him to create a typeface for Monotype based on the lettering. 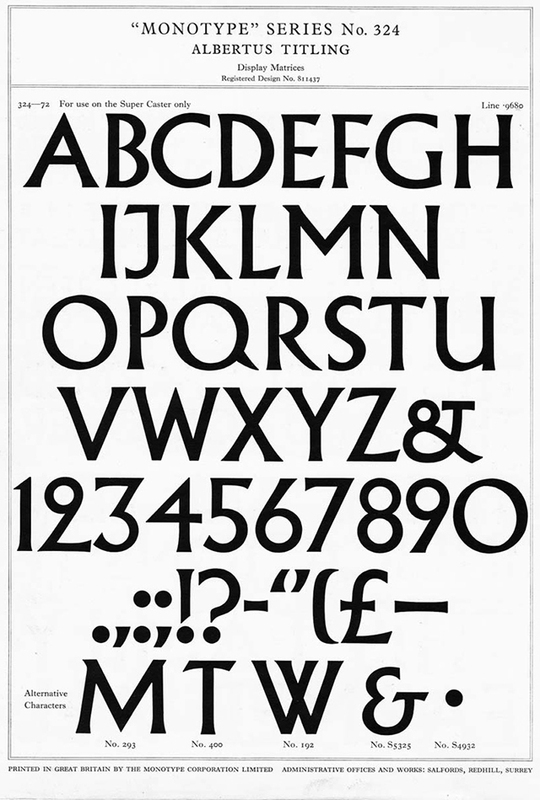 So in 1935, Monotype Series No. 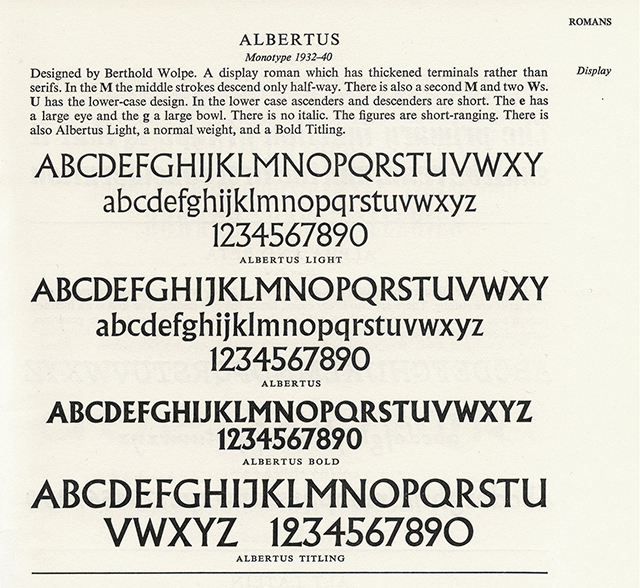 324 was born: Albertus Titling. "It is obviously a cut, and not a drawn letter, and possesses that squareness which in Roman inscriptions so notably serves legibility; but while true to the orthodox proportions, displays a marked individuality in the treatment of detail. The main strokes so terminate that the alphabet stands midway between the classical inscriptional letter and the modern sans serif." 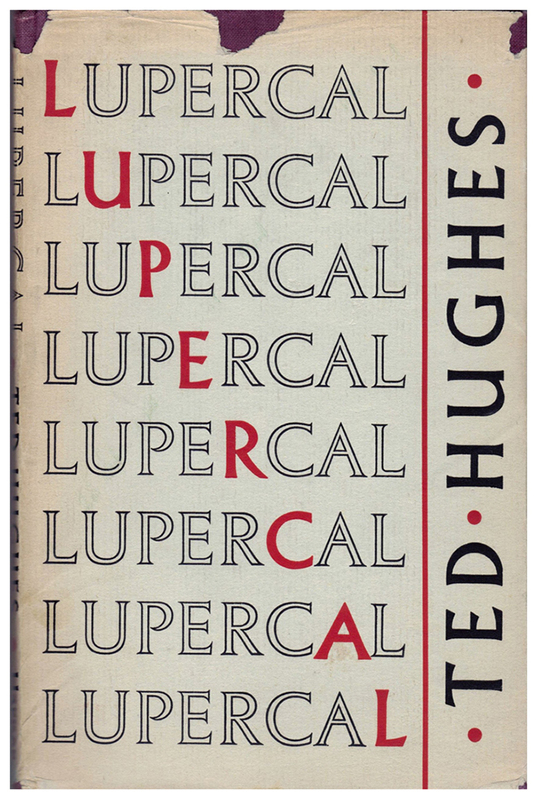 Albertus Titling was uppercase only, but a lowercase set followed in 1937, with bold and light versions arriving shortly afterwards in 1940. 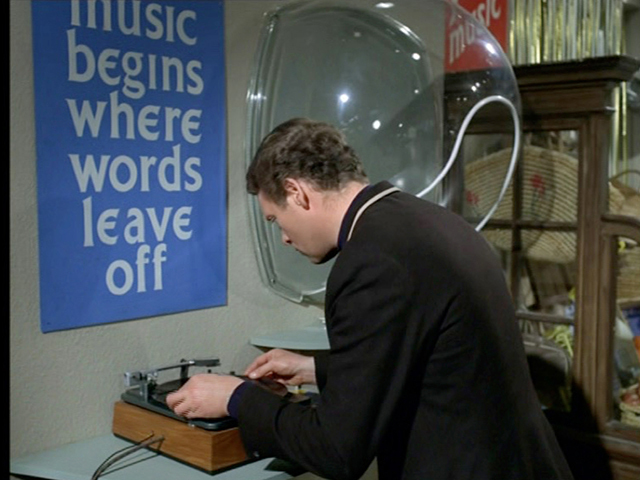 We've not been able to find any direct statements from the McGoohan or any of the other creators of the show about why Albertus was chosen. It has a strong flavour to it, which will have helped to define the Village as somewhere out of the ordinary, and perhaps its duality fits well with the feeling of the setting as somewhere both old and new. 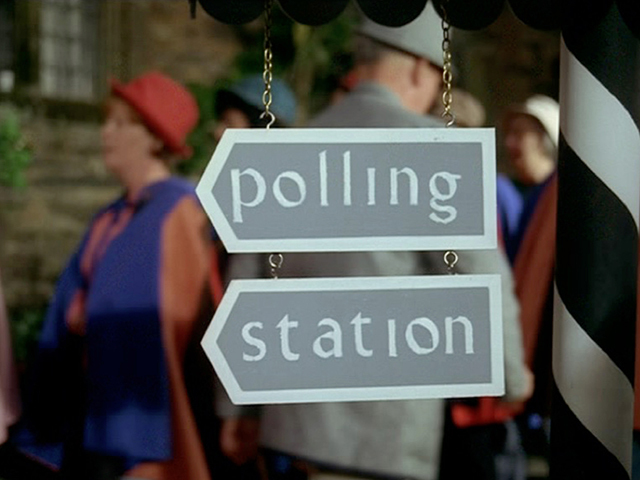 But we should perhaps look a bit closer at the way Albertus was used within the show. 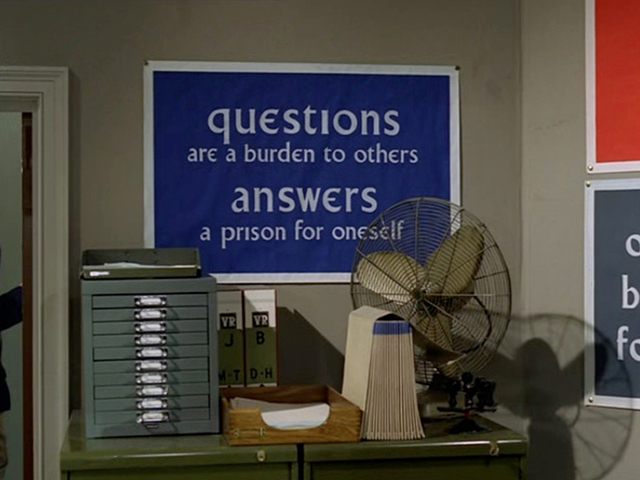 As with all things in The Prisoner, first appearances can be deceptive. 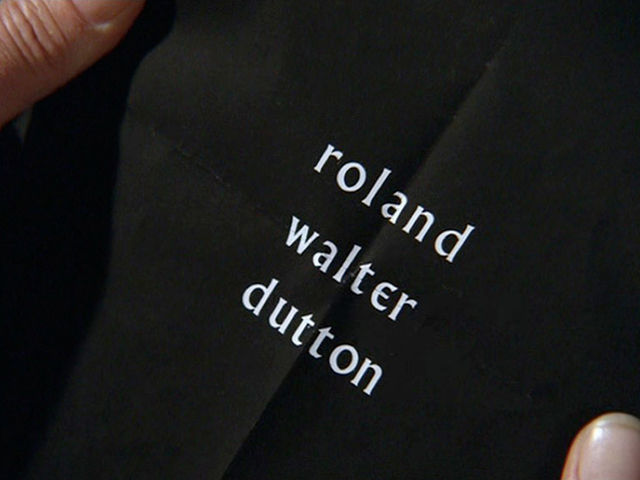 In the opening credits, the typeface is tweaked here and there. 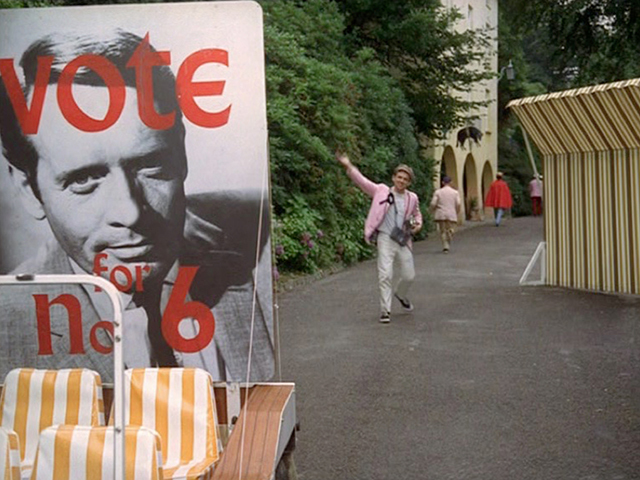 In the instance above, the 'G' of McGoohan has an extended stem that drops below the baseline. The dot of the 'i' has been removed, but most distinctly of all, the lowercase 'e' has been attacked! The right hand side of the bowl has been lopped off, so that it resembles a sort of epsilon (the fifth letter of the Greek alphabet). 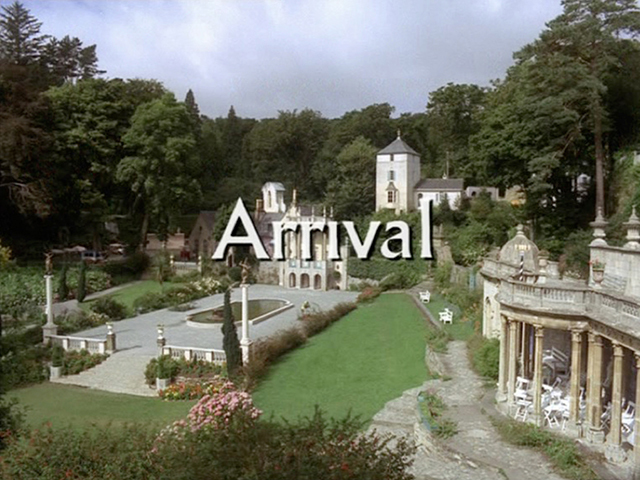 This adaptation was extended across nearly all appearances of Albertus in the programme. 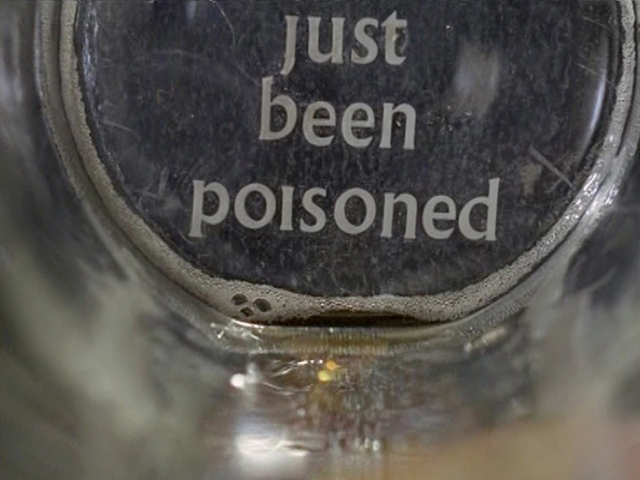 We've hunted high and low for information about why this was done, but as yet we haven't discovered any facts. 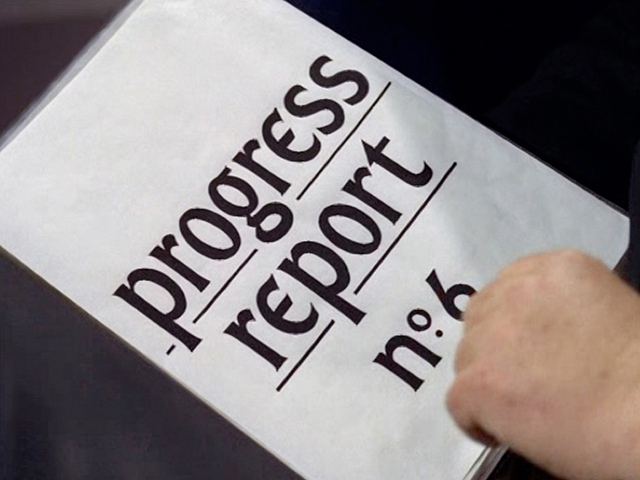 Obviously it makes the typeface feel much more bespoke, but we'd love to know if there was any reason beyond that. 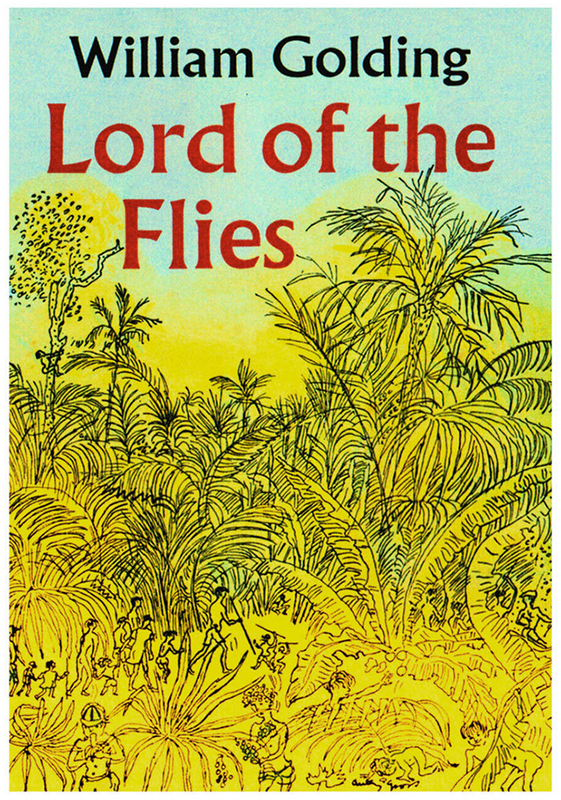 Was it perhaps done to instil a feeling of discord? That poor 'e' looks a little bit stretched out. 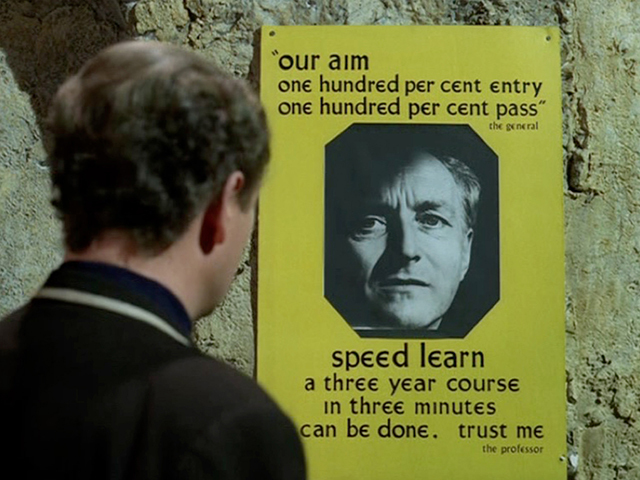 Regardless of any inconsistencies though, The Prisoner is a fantastic example of using typography as a key part of the creation of a fictional world. 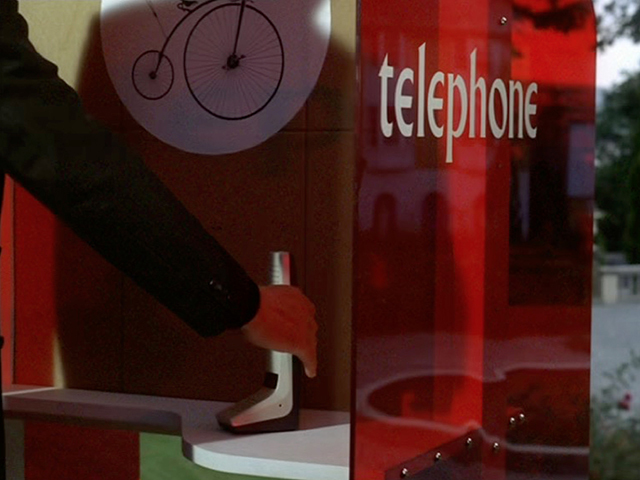 We'd love to know more about the specifics of why the typeface was chosen, why it was adapted, and who actually created all the props and signs. So if you know anyone involved with the show, do get in touch. 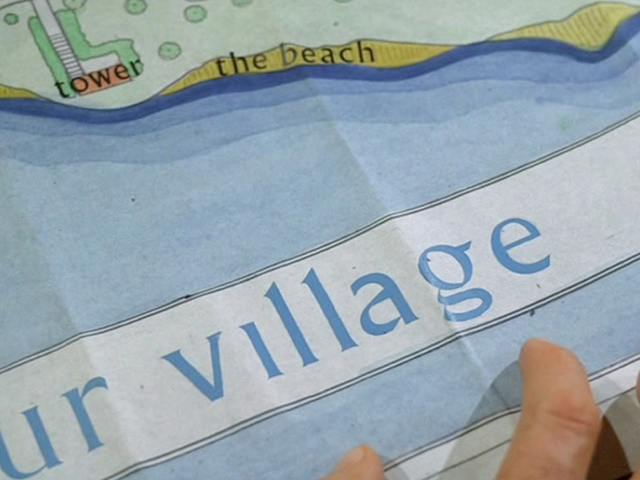 Oh, and if you'd like to play around with making your own Prisoner bits and bobs, there's a downloadable font called Village, created by Mark Heiman in 1994 in homage to the show, which features the lopped off 'e', and which also has 'i's and 'j's with their dots removed. 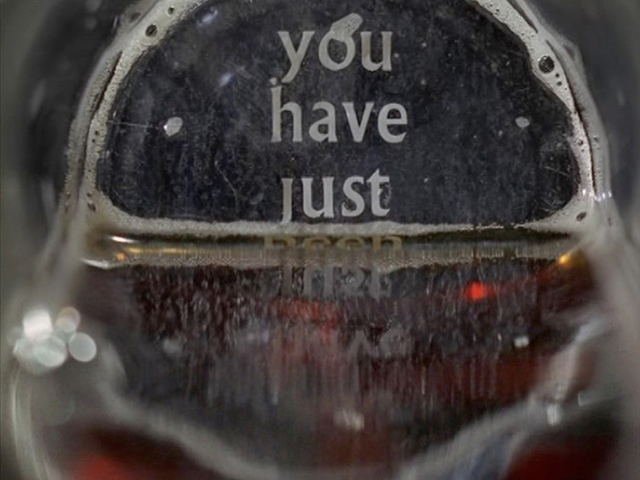 And remember - you are not a number. 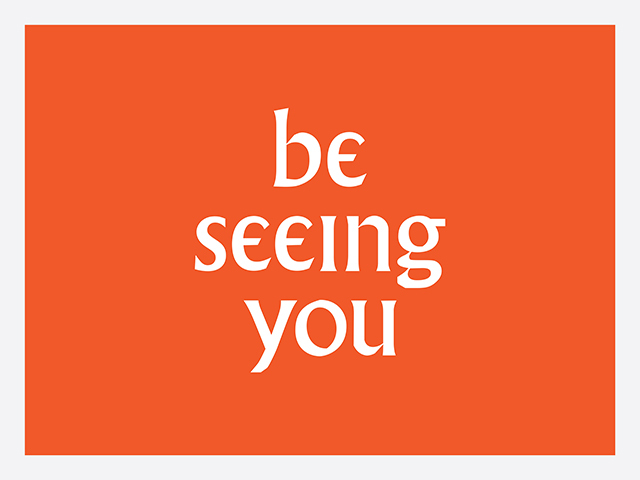 This post is an adapted version of a talk given by Alistair Hall at Grafik's Letterform Live event on 25 February 2015. Larger images are available on Alistair's Flickr set.